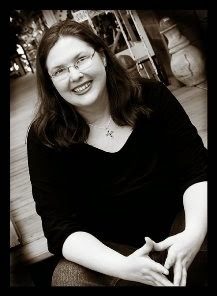 My guest today is my dear, friend and writing critique partner, the Award-winning Author, Rachel Phifer. The Lord sure blessed me when He sent this forever-friend into my life. MORE TIME has been the cry of my adult life. My days are a mad rush through work, dinner, chores, raising my kids and writing. I search out empty spaces around those things to meet with God. Sure, I have faith, but too often, it’s a limping, scrawny faith. A while back I began to take a closer look at the Christian biographies on my shelf. These people who made an impact for Christ didn’t fit God into their day. They gave him the first-fruits of their day, and their to-do list fit around that. Martin Luther said the busier his day the more time he needed to spend in prayer. Mother Teresa required her nuns to spend a solitary hour in prayer and another hour together in prayer before heading out to the streets of Calcutta. George Müller, the man who provided for 10,000 orphans without ever asking for a shilling spent at least an hour in prayer, and David Wilkerson gave up his news hour to pray shortly before heading to New York to work with gang members. The Ten Booms, who sheltered Jews during WWII had morning and evening prayer as a family. Every Christian I read about mentioned spending hours each day in prayer. Hours. No limping, scrawny faith for them. I looked around for people I knew in real life and noticed an older couple at my church. They prayed together for an hour in the morning before going to work and for an hour together after dinner. The man prayed during his lunch hour too. My first thought was: what do they pray about for so long? And day after day? But my second thought was I want what they have. Because love and peace shone out of their faces. What’s the point of short prayers and small faith? It’s mundane and totally uninspiring. I want God to fill my life to bursting with whatever He wants to fill it with. I want Him to fill my day with Himself most of all. As a new year rolls in, I’ve decided to give prayer as the first fruit of my day. If that means hour-long prayers at 4 a.m., good. If that means the have-to list takes a backseat, excellent. Because I want a large, God-here-and-present-life. I want a life-lit-by-the-flames-of-His-Spirit-life. 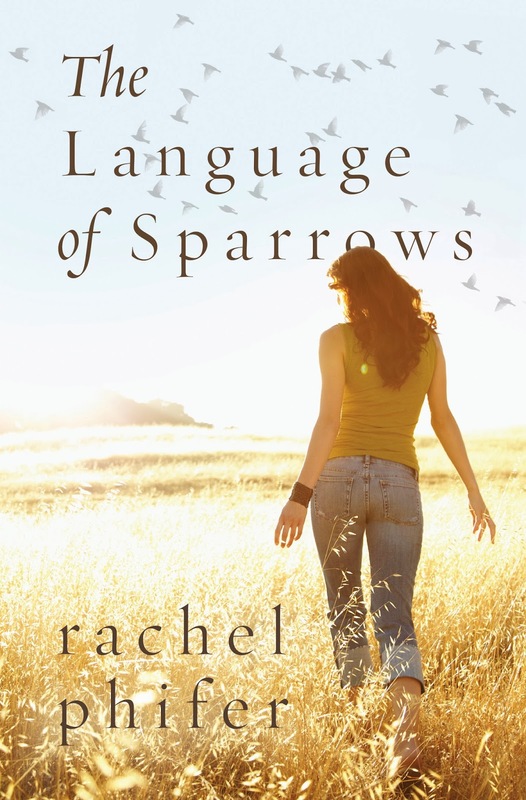 About Rachel's Award-Winning Novel inspired by her search for the spirit-filled life. Brilliant and fluent in too many languages to count, 15-year-old Sierra Wright can't seem to communicate what is important to her in any language. Though April Wright stubbornly keeps an upbeat attitude about her daughter's future, she has let her own dreams slip away. Just across the bridge lives old Luca, scarred from his time in a Romanian gulag years before. Though he has seemingly given up on people, Sierra is drawn to him despite his prickly edges. No one else is comfortable with the unpredictable old man spending time alone with Sierra, not even Luca's son. Yet it is this unconventional relationship that will bring two families together to form friendships and unearth their family stories, stories that just might give them all the courage to soar on wings toward a new future. As the daughter of missionaries, Rachel Phifer grew up in Malawi, South Africa and Kenya, and managed to attend eleven schools by the time she graduated from high school. Books, empty notebooks and cool pens were her most reliable friends as she moved from one place to another. She holds a B.A. in English and psychology, and lives in Houston with her family.